A heat pump is a device that absorbs heat from one location and transfers it to another. Heat pumps absorb heat out of the air or ground and then upgrade it to a temperature that’s suitable to provide comfortable heating and hot water to almost any building. Heat pumps are an environmentally friendly alternative to heating and are growing in popularity with home owners, social housing developers and businesses alike. As Wales and the United Kingdom moves to a carbon-neutral future, heat pumps are set to be a key contributor in creating clean heat energy. 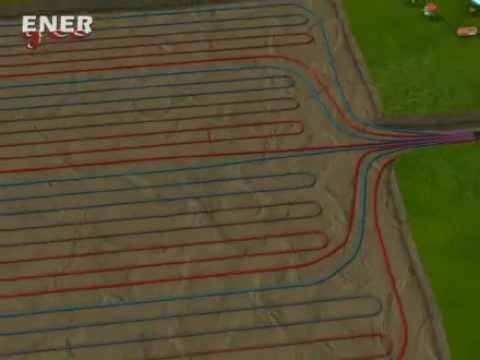 Are there different heat pump systems? There are different variations of heat pump, but the most common heat pump systems are: ground source heat pumps (GSHP), water source heat pumps (WSHP) and air source heat pumps (ASHP). 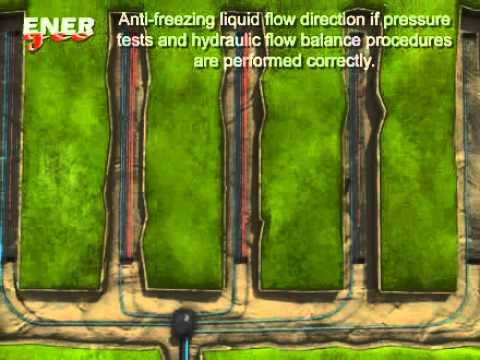 Water source heat pumps work based on the same principles as ground source heat pumps. 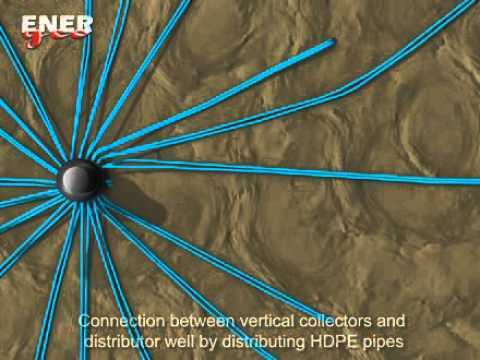 A network of pipes will be submerged into a body of water – a nearby lake, river or pond. The natural thermal energy stored in the water is then fed back to the heat pump for the temperature to be raised. 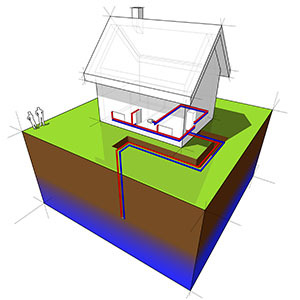 In some cases, water source heat pumps can feature an “open loop”, where water is fed directly into the heat pump. Air source heat pumps absorb thermal energy that is held in the air outside. Large fans are used to draw in the air, where it then heats a water/anti-freeze mixture passing behind the fan through a finned heat exchanger. Thermal energy absorbs by the refrigerant then passes through a heat pump, where the heat is upgraded to a temperature that provides comfortable heating and hot water for any property. What is the cost of installing a heat pump? 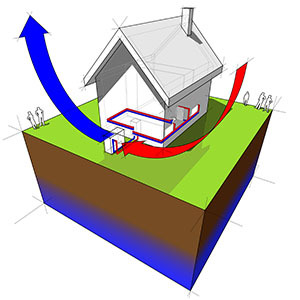 To find out the cost of a heat pump for your property, we recommend getting in touch with Thermal Earth. Whether you have a clear understanding of the renewable heating system you want to install or you’re learning about green technology for the first time, our knowledgeable team will be happy to guide you through the process and provide you with a free, accurate, no-obligation quote for a heat pump system. Heat pumps perfectly compliment energy efficient technologies like underfloor heating and solar PV. An average coefficient of performance (CoP) between 3-4 units. For every 1kWh of electricity used to run a heat pump, approximately 3 to 4kWh of thermal energy is produced. The most crucial stage when installing a heat pump is getting the design and measurements correct. Your brand new renewable heating system should be a custom-made to fit your home perfectly. The design should be carefully thought out, with an accurately sized heat pump as well as careful consideration given to other installation practices. Thermal Earth will not size your heat pump system based merely on square footage or past heating systems. We conduct heat loss calculations that are tailored specifically around a set of site plans that you can provide to us. If site plans aren’t available, we’ll arrange a visit to the property where we’ll take accurate measurements and data. When done correctly, a heat pump saves you money on your energy bill, slashes your carbon footprint, all while you enjoy a warm, comfortable home. Our heat pump solutions are compatible with most buildings in Wales and the United Kingdom. Simply get in touch with us today and we can give you all the help, advice and guidance you need to start heating your home more efficiently. 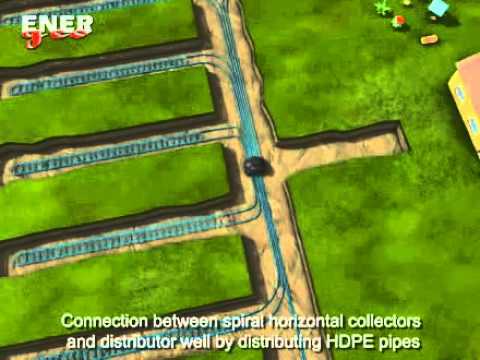 Once installed, heat pumps require very little attention. Heat pumps are designed to be work in the background with minimal fuss, providing your property with heating and hot water whenever you need it. The only on-going maintenance that’s required from property owners to their heat pump is booking an annual service to ensure all the components are working as they should be and your heat pump system is working to maximum efficiency. Following these guidelines will see your heat pump last between 20 and 30 years. The installation costs of heat pumps can be quite expensive, but there is help at hand in the form of the Renewable Heat Incentive. RHI is a programme established by the UK government to encourage people to switch to renewable heating and to help shoulder the costs. Non-Domestic RHI: Aimed at public sector organisations, private businesses and housing developers, the non-domestic RHI pays applicants over the course of 20 years. For more information on the Renewable Heat Incentive, get in touch with Thermal Earth and we’ll guide you through every aspect of the programme. Heat pumps are growing in popularity in Wales and the wider United Kingdom as an environmentally friendly alternative to heating. The UK government has a legally binding agreement to ensure the country is carbon neutral by 2050 and are increasingly turning to technologies like heat pumps as a means to cutting emissions. To learn more about how feasible it is to have the majority of homes warmed by a heat pump instead of a fossil fuel-burning boiler, look no further than coldest countries in mainland Europe. In Sweden alone, 97% of new housing project use heat pumps as their source of heating.